In Travel Channel’s new series “Haunted Live,” ghost lovers are invited to join a live interactive paranormal investigation alongside the Tennessee Wraith Chasers. 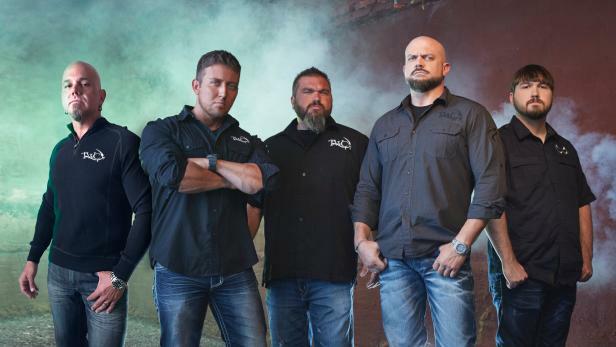 Each week, the team will investigate a different haunted location, where viewers can participate in the action and drive the course of the show in real time through Travel Channel’s digital and social media platforms. 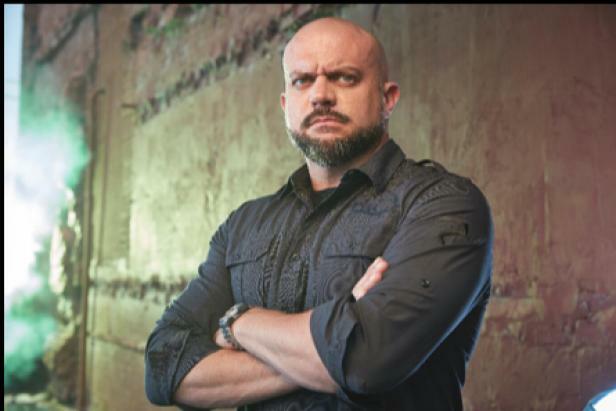 Chris became fascinated with hauntings at a young age after a frightening supernatural encounter. While in his grandfather’s barn, he came face to face with a “shadow person,” a shadow-like humanoid figure also known in some cultures as “wraiths” that are usually seen in peripheral vision. 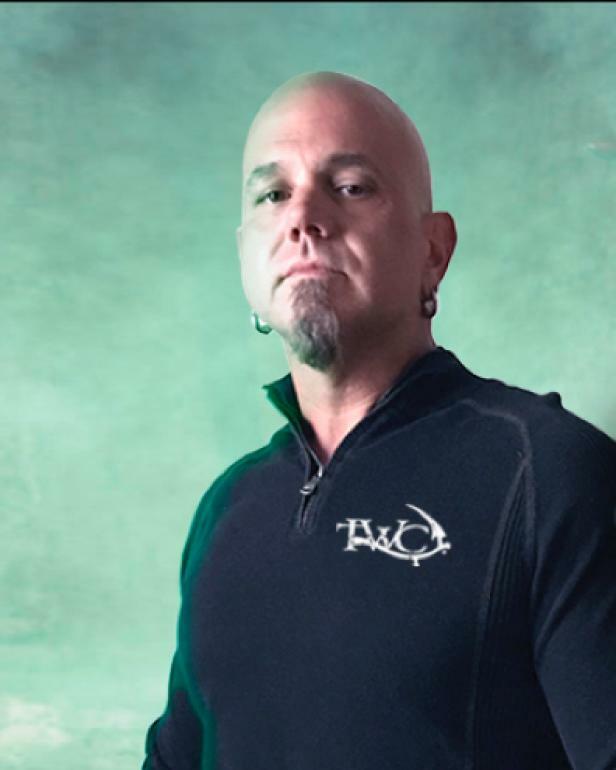 Since then, Chris has devoted his life to investigating paranormal activity and later won a spot on SyFy’s Ghost Hunters Academy to train under Steve Gonsalves and Dave Tango of “Ghost Hunters.” After returning home, Chris founded the Tennessee Wraith Chasers ghost-hunting team to investigate paranormal mysteries. Though a skeptic by nature, he’s receptive to the idea that spirits are among us but seeks hard evidence to prove it. Chris is a native of Gallatin, Tenn., where he was raised in a strict missionary Baptist household. Doogie’s interest in the paranormal began at a young age during his upbringing in a historic, and some say haunted, area of Tennessee. He has believed for many years that the house he shares with his wife and son is haunted. 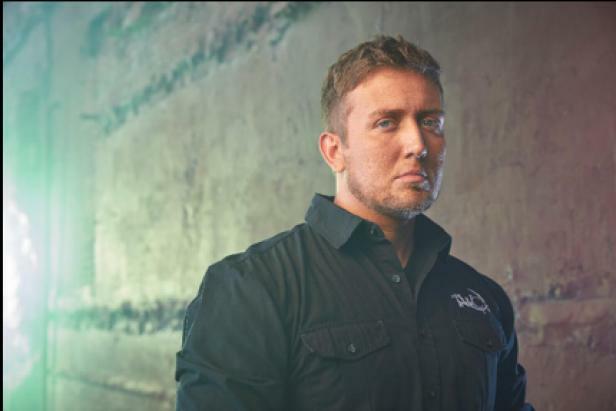 Living in a home with paranormal activity influenced him to study and investigate unexplained phenomenon in the surrounding area. As an investigator, he hopes to help other people like him who have experienced something they can’t explain. Doogie is well known for his comical personality and high energy approach to paranormal investigation. 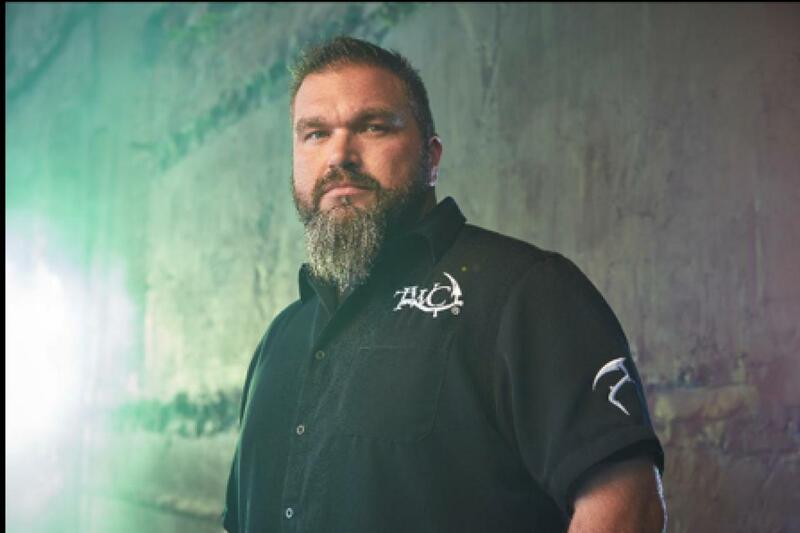 As owner/co-founder of Tennessee Wraith Chasers, Doogie implements his uncanny people skills to put clients at ease. His number-one desire is to find hard evidence and reveal the truth behind the unexplained, whether or not it’s supernatural, to calm the fears of others and strengthen his knowledge in the field. Porter became fascinated by the paranormal after experiencing something completely unexplainable during his college years. One morning, he awoke to the smell of breakfast filling his family’s house. He saw who he thought was his mother in a pink robe cooking at the stove. He left the room to clean up before grabbing a plate only to return and find the kitchen empty. Porter then realized that his entire family had left earlier that morning to run errands and his mother doesn’t own a pink robe. Ever since, Porter believes that he undoubtedly experienced a paranormal event. He now studies other strange occurrences like his and looks to historical record and the Bible for answers. He hopes to help others who have had paranormal experiences by finding evidence that will substantiate what they have experienced, be it natural or supernatural. Porter brings an analytical mind to the team and quite often plays the devil's advocate when studying evidence. Brannon is the younger brother of Chris and an aspiring physicist. Like Chris, Brannon was raised in a strict missionary Baptist upbringing and is a skeptic of the paranormal. A student of physics and engineering, Brannon approaches each investigation like an experiment with a hypothesis that needs proving. He looks for logical explanations for what might seem like a haunting and tries to label them using theoretical physics. Only after exploring every possibly scientific avenue will Brannon entertain the idea that something could be paranormal. To help collect evidence, he often challenges supernatural entities head-on to provoke a response and gather data using ghost-hunting gadgets. 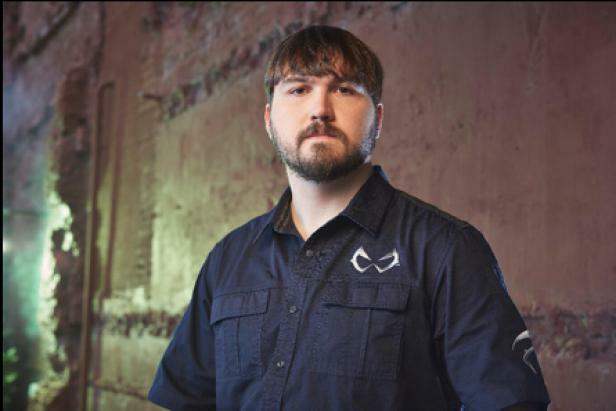 Mike, a musician, songwriter and producer, got his first taste of the paranormal working in the shadows of the show “Ghost Asylum,” and on several occasions experienced his own paranormal events while trudging through the darkness of America's most haunted locations. Mike has spent 15 years in the music industry touring the world and sharing the stage with some of rock’s most notable icons. It was his countless hours spent in recording studios with state-of-the-art technology that made him curious to see if this advanced audio visual equipment would help uncover evidence that the typical paranormal investigator was missing. As a Wraith Chaser, Mike brings his production expertise to the team, lending aid in the quest to uncover the unknown bumps in the night. Mike is a family man, animal lover and follower of Christ along with his fellow Wraith brothers. His charm and witty personality make him the most likely jokester of the team. But don’t let his wit fool you; Mike couldn’t be more serious when it comes to his investigation of the afterlife.